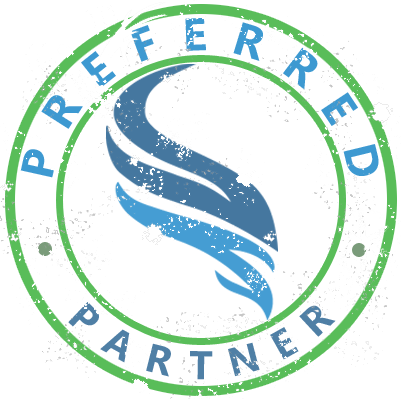 The SNMREC Preferred Partner Program is an opportunity for our industry partners to collaborate more fully with the Center. This program is designed to dedicate SNMREC experts and resources to individual industry partner development needs. Mirroring the Center's diverse contributions to the marine renewables sector, participating companies are entitled to specialized attention from our team in areas such as: proposal development, custom regulatory support, design evaluation, project development, test planning, etc. For more information, download a copy of the Preferred Partner Program Agreement and contact Gabriel Alsenas. NOTE: It is recommmended that any partners who wish to utilize SNMREC's offshore testing offerings participate in this program to ensure adequate SNMREC resources are reserved for integration, regulatory support, and test planning.